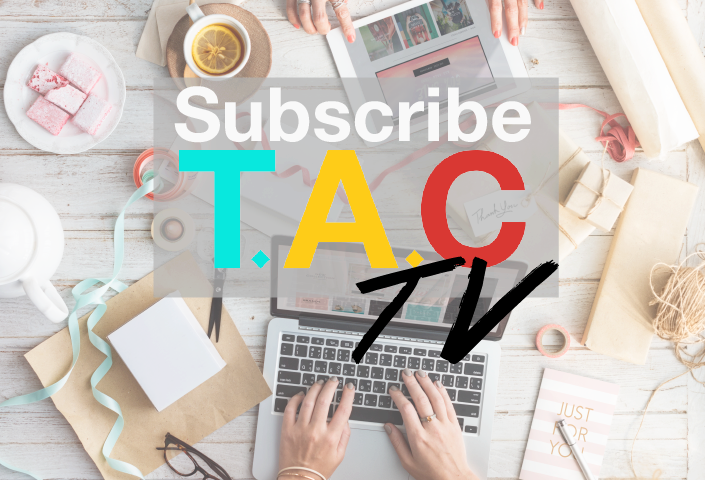 Almost everyone that you know might be a journaling enthusiast, and it has become a popular hobby to past time with especially when you are sitting in a cafe with a bunch of friends. 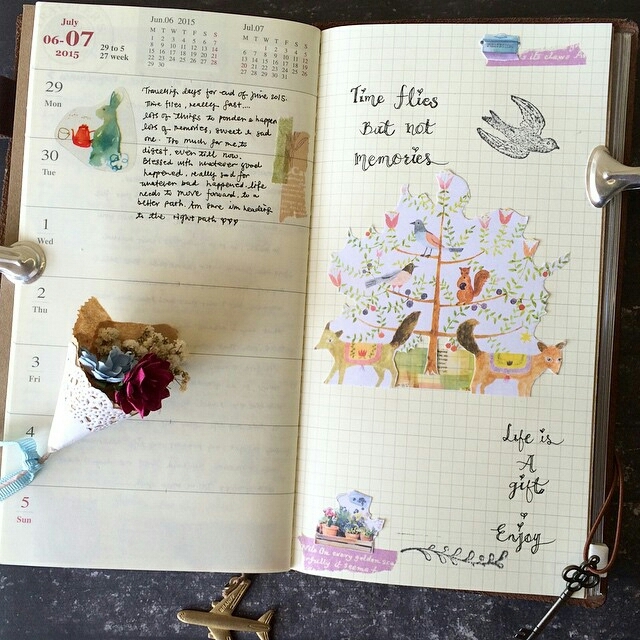 It used to be just sipping coffee and chatting away (or playing with our phones for some of us), but today, journaling has created a healthy balanced lifestyle for individuals who have picked up this passion. 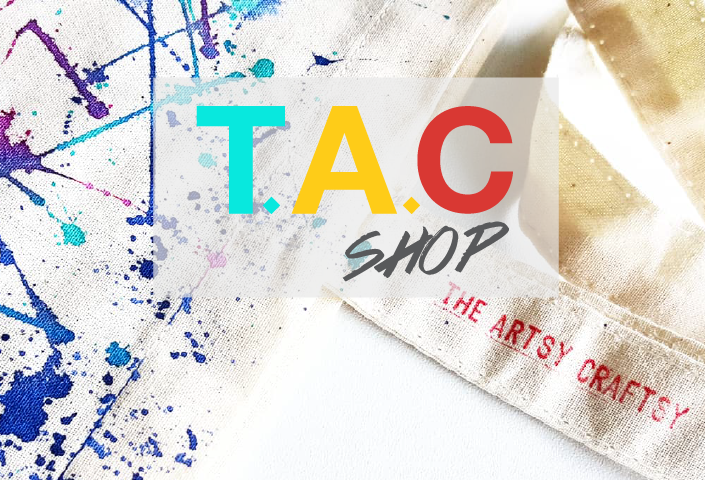 Not only it has changed the concept of lifestyle, but it has encouraged creativity among individuals. 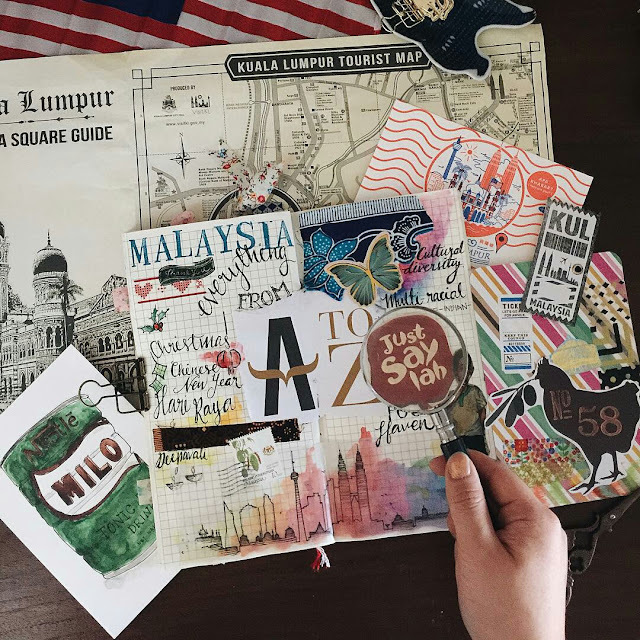 This interest has also made traveler's notebook brands such as Midori, popular among Malaysians, and you can spot most of them cozy up in a corner with a drink at cafes such as Stickerrific, The School, Jaya One. 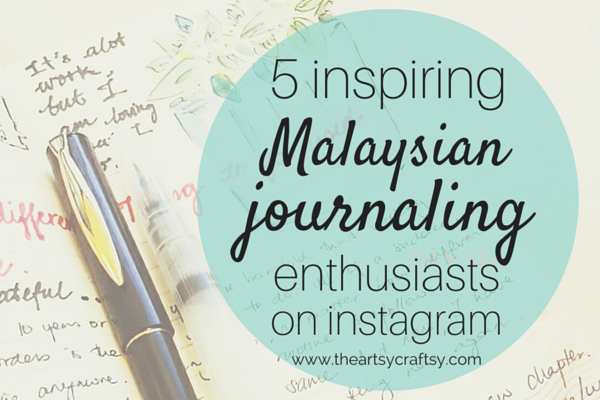 Each journaling enthusiast's style is unique and different; however, if you are new to this and you are not sure where to begin, start with these creative Malaysian journaling enthusiasts on Instagram for inspiration. Besides journaling, Jane Lee is a talented wedding photographer who enjoys travelling, loves crafting, stationeries and flowers. 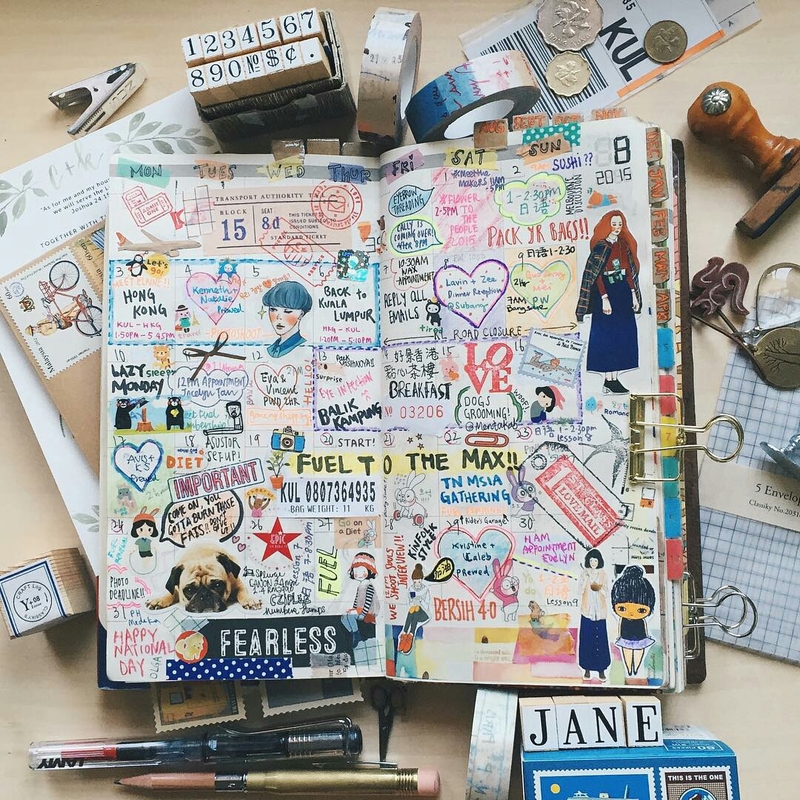 Her journal entries are colourful, filled with travel ephemera and motivational reminders. One who enjoys coffee, traveling and music, Angeline's entries are gentle, soft and soulful. 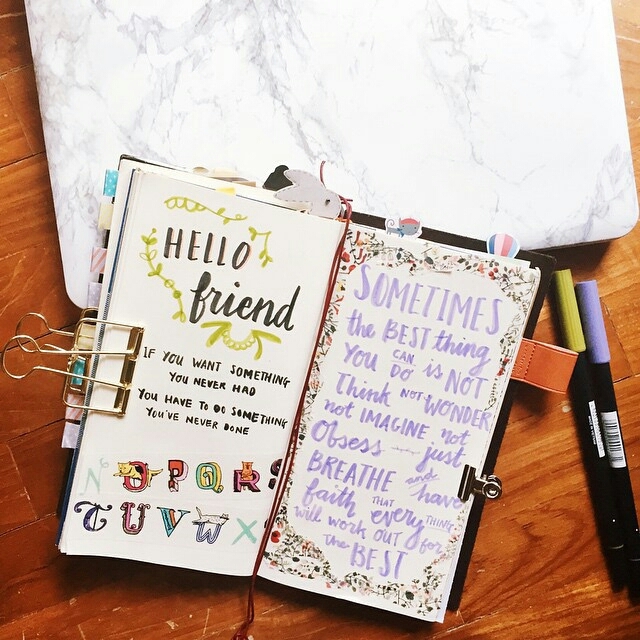 Her entries are also filled with inspirational quotes and reminder; just by browsing through her Instagram, I am already geared up to create another journal entry for myself. 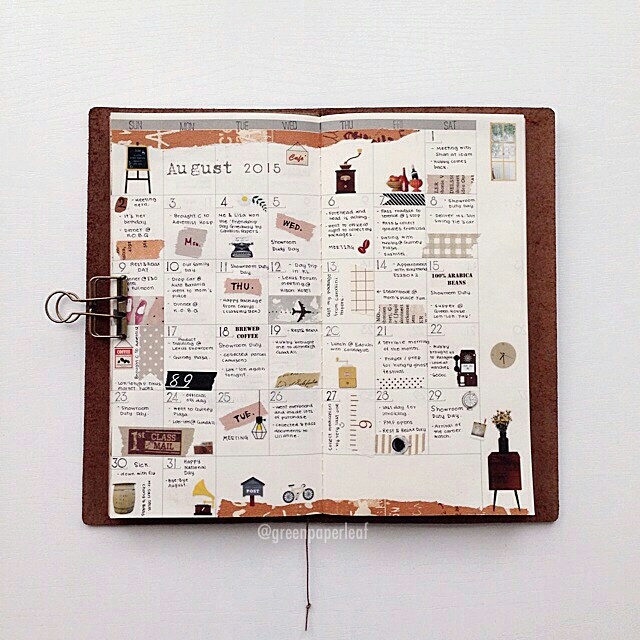 Elisa expresses her love for paper, stationeries and pretty things through her journal entries. Her style is vintage and sophisticated, decorating each day with stickers and washi tapes, as she welcomes each month with soulful entries. Erica Choy is a collector of happy things. Even her creative journal entries describes her interest, filled with colours, lettering, cuttings and collages of ephemera she has obviously gathered to make each page a unique one. Personally, I am a big fan of @theplannergeek. 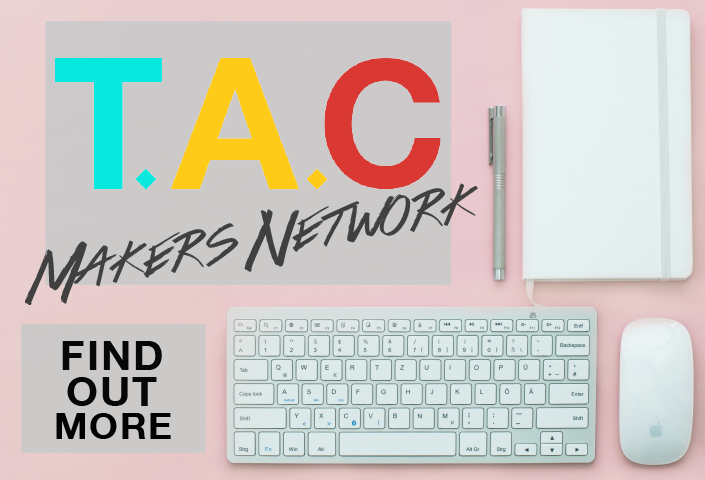 As a journal enthusiast myself, I often refer to @theplannergeek for creative inspiration and ideas on how to get creative with stickers, brush pens, ephemera and washi tapes. The Planner Geek Instagram account is filled with assorted happy journal entries that will surely brighten up anyone's day.